You only have one day or two days with your kid because you spend most of your time at work. How will you spend it? There are many places here in Singapore that you can bring your kid but if you want to make it memorable, you should look for unusual places. 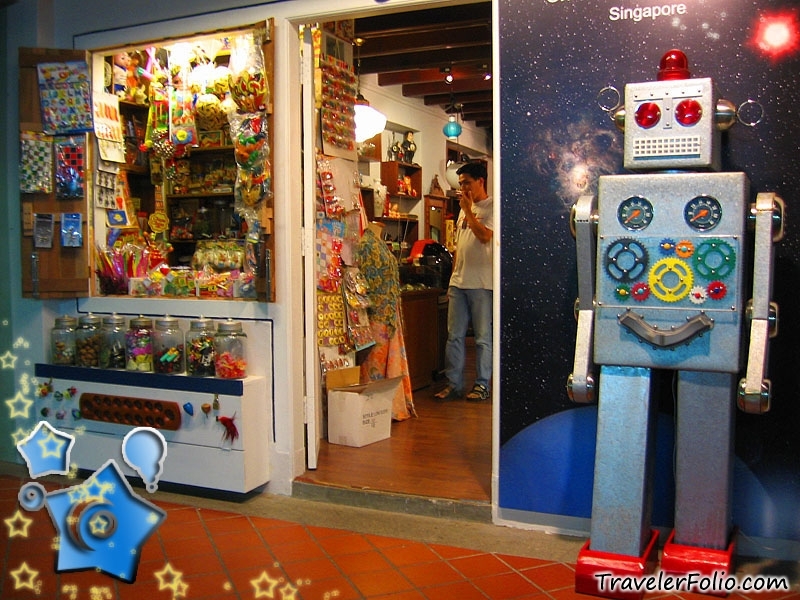 Fortunately, there are unusual places here in Singapore that are charming and child friendly. Kranji Countryside and farms: If you want your kid to be exposed in farm life, you can bring him/her to Kranji Countryside. Your kid will surely learn about the farming practices of the villagers there. Lazarus Island: Going to the beach is a good idea. The stretch of beach is a paradise even for the kid. It is an island in the middle of Kusu Islands and St. John’s. You have to know that there are no direct ferries offered however, you can get there through the paved bridge from St. John’s. 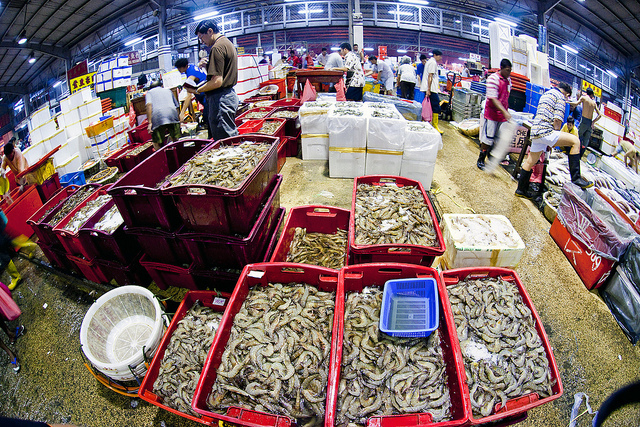 Jurong Fishery Port: Parents do not usually bring their kids to the port but if you want your kid to have a taste of the life of market, you can bring him/her. Your kid will surely be fascinated of the fishing vessels as they unload their catch. Kampong Lorong Buangkok: If you want your kid to marvel over the last kampong here in Singapore, you should bring him/her to Kampong Loring Buangkok. It is located along Yio Chu Kang Road. Bringing your kid to the community will give him/her ideas of the community. You have to remember though that it is not a tourist attraction so avoid loitering around and meddle into the lives of the residents. Children Little Museum: Children Little Museum is located in Bussorah Street which is in front of Sultan Mosque. The admission is affordable at two dollars per person. This place is heaven for kids because it exhibits an array of toys that they may find attractive. Toys like tikam tikam, pick up stix, tin robots and many more. If your kid wants more, you can bring her/him outside and buy retro toys. These places are best enjoyed while your kid is young. When he/she becomes adult, he/she will no longer appreciate these kinds of places. So, what are you waiting for? These places are waiting to be discovered.